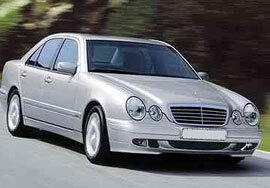 We have a large fleet of comfortable saloons to fulfill your requirements. 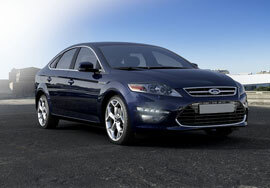 Saloon cars are the most popular and economic option and are suitable for the day to day needs of most customers. 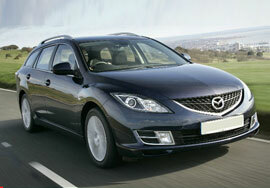 As a guide, this size car can take four people with two suitcases and hand luggage. For special occasions or a stylish entrance treat yourself to being driven in one of our executive cars with additional service you would expect. Our experienced drivers will take you to your day out, the airport, theatre or any other destination in total comfort and style. Our estate cars can comfortably carry up to 4 passengers and offer a generous space for luggage making them a very good choice for passengers with large amounts of luggage or bulky items. They obviously offer more cargo capacity than a standard saloon. 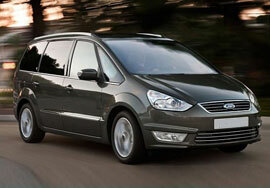 he MPV can carry up to 6 passengers and a generous amount of luggage. Spacious and comfortable the MPV is an ideal solution for small group transport or when carrying items such as golf clubs, skis or snowboards.